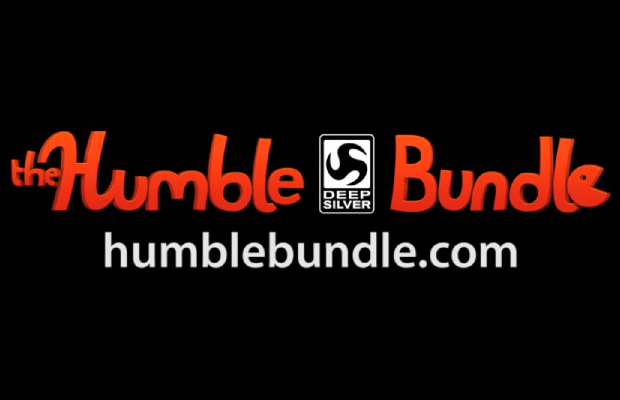 It’s time for another ridiculous deal from the Humble Bundle folks, and this time around the focus is on Deep Silver. Included in the deal is a download code for Saints Row: The Third, Saints Row 2, Risen 2: Dark Waters, and Sacred 2 Gold. As per usual, if you’re feeling generous enough to break the average purchase price, now sitting around $4.60, you’ll get a few extra goods. Dead Island Game of the Year Edition and all of the Saints Row: The Third DLC serve as encouragement. For an added bonus, anyone dropping at least $25 will also snag a copy of Dead Island: Riptide. Each game’s soundtrack is included as well.